We judge people by their appearance, books by their covers & companies by their website. That’s why your online presence as a small business should reflect precisely how you want to be perceived by your potential clients. 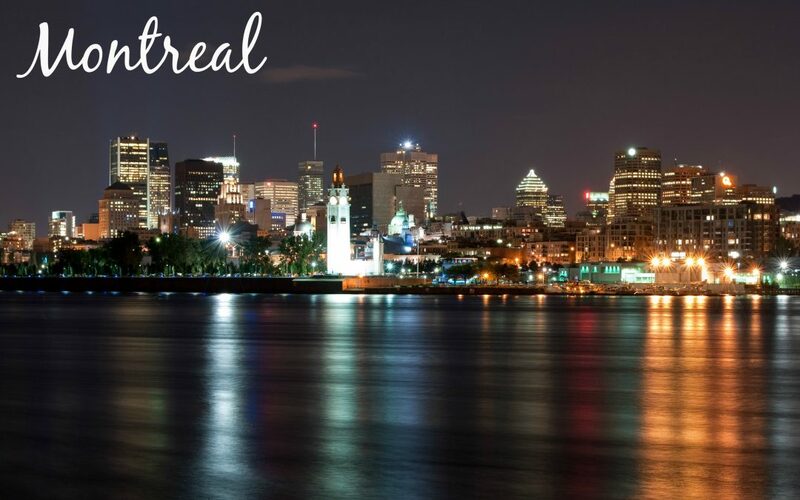 If you own a small business in Montreal and don’t know when, where & how to start the vital process of setting a strong online presence, Mobolo is here to help you. You should know that our services are not limited to corporate business. Maybe you’re an artist, a singer or you represent a record label and you need a high-quality website incorporating Social Media platforms, Calendars, Newsletter Signups and the possibility to showcase your artwork. Well, look no further – the Mobolo team would more than honored to work with you. Our core offerings apply for soon-to-be bloggers and people willing to launch personal online projects. We think you’ll be excited to find out that you can have your dream website on a budget. Mobolo is a professional Web Design & Development company in Montreal dedicated to offering affordable solutions for startups & small businesses that generate 100% quantifiable results. But wait…Do you really need a website? Imagine meeting a stranger for the first time. You’re genetically programmed to judge him or her based solely on their outward appearance. After all, you haven’t begun a conversation yet so there is no way to make real assumptions about who the person really is deep down. Reduce repetitive queries about your business by including all the relevant information, laid out for easy reading. A customer can get up-to-date information without having to give a call, pay a personal visit or send redundant e-mails. Having a mediocre website that’s outdated, disorganized, slow, cluttered and slow-loading speaks volumes about your trustworthiness as a business, while a good one will help you attract more clients. It’s not enough to attract audience & customers – you should also be able to retain them and keep them coming back for more relevant content. If you give them the impression that you’ve lost interest for your own business, why would they stay loyal to you? Your website is a public reflection of your corporate image. A poorly maintained website can cause business to lose value over time. Risk Management is vital – if you have a real-time or mission-critical website, make sure you have a backup & maintenance plan in place for obvious security reasons. A slow-running website generates frustration and might automatically redirect potential customers to your competitors. Make sure your performance is always on point, on every aspect of your business. We provide a complete website solution with no hidden costs. Our purpose is to link affordability to high quality. Surprisingly cheap services often imply cutting essential elements to keep prices rock bottom. We strongly believe there some corners should never be cut if you want to get an end result whose investment brings true value over time. Don’t worry though – we certainly aren’t expensive. Mobolo supports and believes in small local businesses so we’ve decided to offer cost-effective Web Design & Development services. We want our clients to focus their time, energy and resources on what they do best – running their business. This is why Mobolo was created. This is what Mobolo is all about. How do we charge so much less? We believe that small businesses have the potential to make great impacts on the economy & society’s future. We want to support them in expanding their digital identity based on the best price-quality ratio. You don’t have to pay exorbitant sums (average of $3.000-$5.000 + $200/month for maintenance) for unnecessary features implemented by companies who take advantage of the average person’s lack of understanding web design-wise. Mobolo believes everyone deserves a beautiful, feature-packed, functional website. INFORMATION GATHERING: The first step involves a good understanding of your company and business goals and how a website can be used to meet your needs and reach the target audience. PLANNING: Using the information gathered through phase one, we’ll plan the structure of the website, that will help you understand how the final product will look like. This is the point where a site map is designed, developed & its inner structure is born. DESIGN: We will produce a mock-up site design, database design, site theme colors, images and templates to match the concept. Overall graphic design standards are created and approved. DEVELOPMENT: During this phase, we’ll build the development framework. What it actually means: Developing and coding the home page and content pages. Content integration. Creating the actual, functional website. TESTING: Once the site has been constructed, with all the pages completed, all the database and programming components linked, every form and every script must be checked to make sure everything is in the right place. DELIVERY: Finally, we’ll release the website for final reviews. That implies: responding to your feedback. Final tweaks and testing. Uploading website files to web hosting server. Then your website will be live and ready to meet your clients.